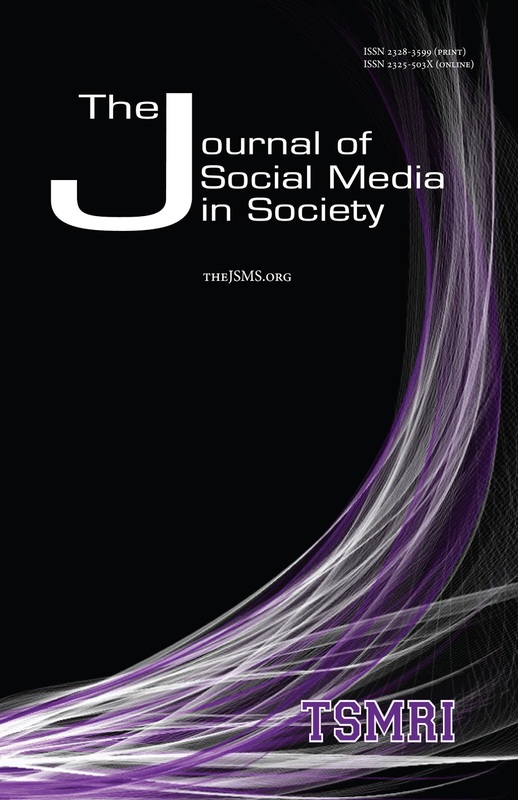 The Journal of Social Media in Society published its Fall 2015 issue. Our next issue will publish in May 2016. 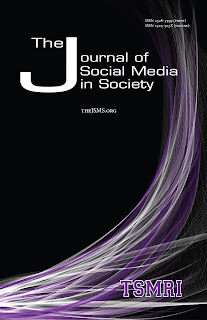 Check out our archives and search feature at thejsms.org to find other research.